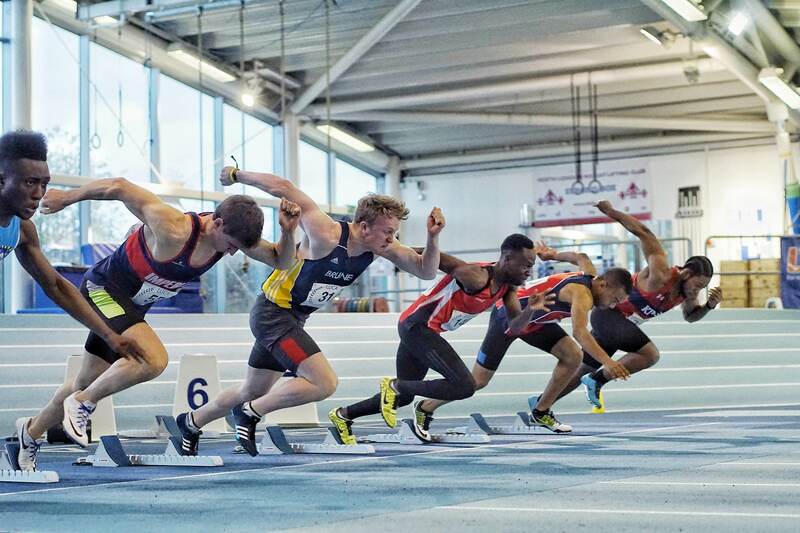 King’s Athletics and London City AC will co-host a new relay competition in London next summer. 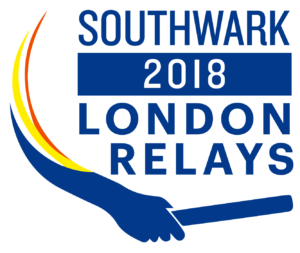 The competition, called ‘London Relays’, will see athletes compete across a variety of different relay events in a one-day championship on June 10. Although the exact format of the relays have yet to be announced, it is understood the event takes inspiration from Usain Bolt’s Nitro Games and will therefore seek to offer a thrilling programme of different relay events. 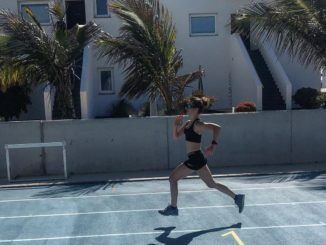 The one day championship event will include a mixture of sprint, distance, mixed and medley relays in different age categories. King’s History graduate, Asher-Smith won 4X100 silver at London 2017 and Nielsen, who studies geography, won 4X400 silver. 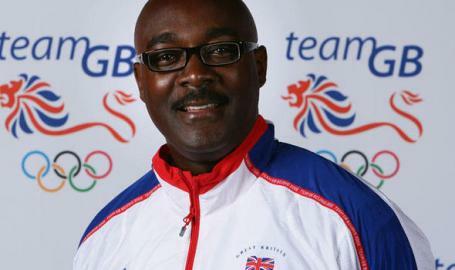 Former Olympians Conrad Williams and Lloyd Cowan MBE are part of the coaching staff at Southwark. The London Relay’s website describes the event as a ‘grassroots powered celebration of teamwork, community and sport’. 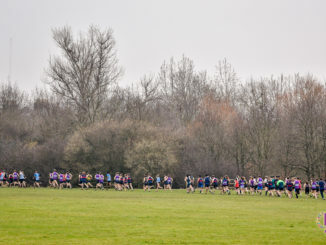 A range of sprint, distance and medley relays will be included to cater for junior and seniors. The event had originally been planned for summer 2017 to coincide with IAAF World Championships, but delays in the preparation of the track meant the event was pushed back. London Relays has also partnered with local businesses to bring a ‘festival’ style feel to the event. Live music and stalls will entertain spectators and showcase local businesses, charities and community organisations. Plans are also underway for a special ‘services’ relay – pitting athletes from the Army, Navy, Police and Airforce against each other. 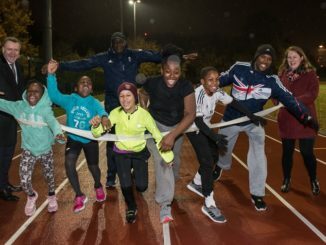 King’s and London City AC are co-residents of Southwark Park Athletics Centre, which re-opened to the public last September. The track had been out of action since 2009 due to its poor condition but received a refurbishment grant in 2014. 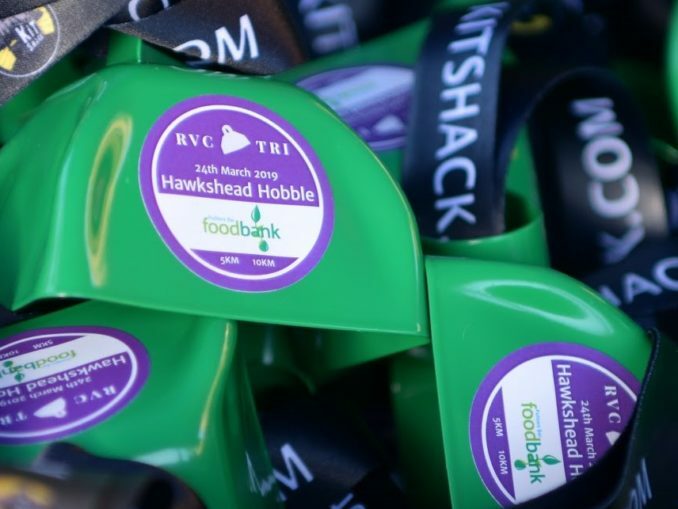 The £1.1m project received contributions from Southwark’s Olympic Capital Legacy Fund, the London Marathon Charitable Trust, Sport England’s Inspired Facilities Fund, and the Mayor of London’s Facility fund. Event organisers hope that London Relays will raise the profile of the track as a regional hub of athletics excellence in South London. 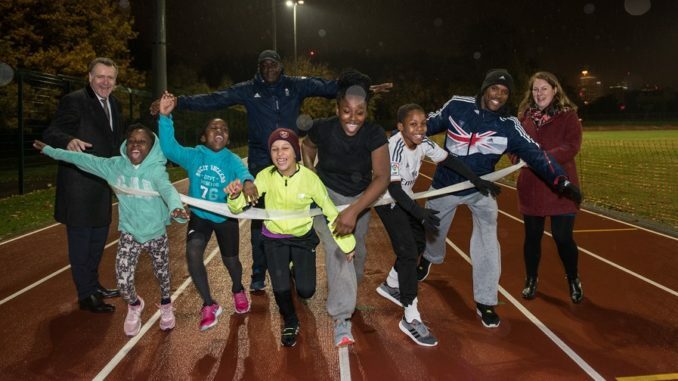 “London Relays will play a pivotal role in establishing Southwark as a hub of athletics activity and community engagement across all age groups in society.” Said Browning. 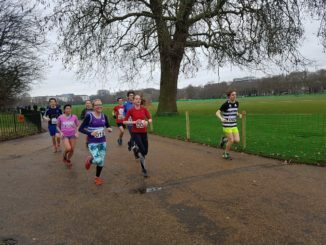 Established in 2013, London City AC moved to Southwark Park Athletics Centre 2016. 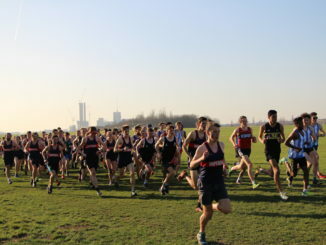 It is now the only club with both a junior and senior section training on a track in the Borough of Southwark. 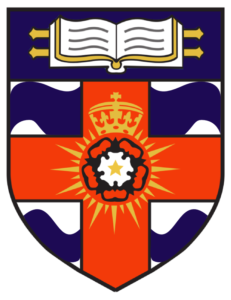 For more information about London Relays see the website here and RSVP to the facebook event here. 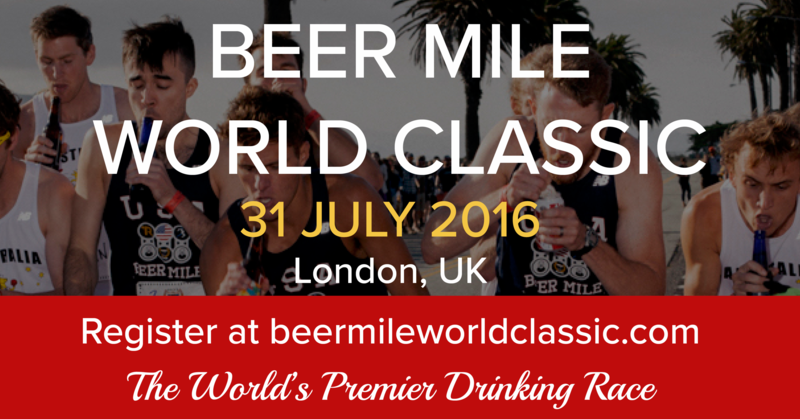 The London Beer Mile World Classic 2016: Coming up!